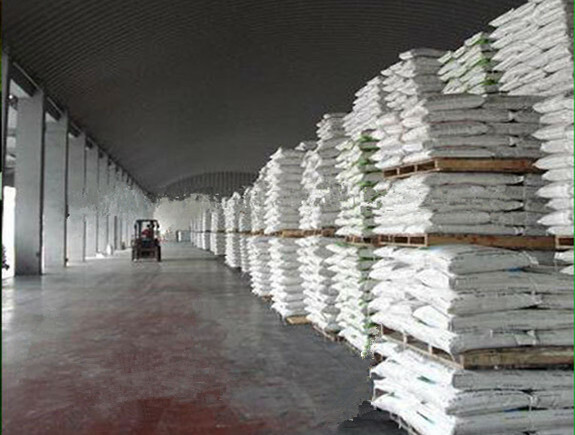 Diammonium phosphate (DAP) (chemical formula (NH4)2HPO4, IUPAC name diammonium hydrogen phosphate) is one of a series of water-soluble ammonium phosphate salts that can be produced when ammonia reacts with Phosphoric Acid. Cas no.:7783-28-0. DAP is also used as a yeast nutrient in wine making and mead brewing; as an additive in some brands of cigarettes purportedly as a nicotine enhancer; to prevent afterglow in matches, in purifying sugar; as a flux for soldering tin, copper, zinc and brass; and to control precipitation of alkali-soluble and acid-insoluble colloidal dyes on wool. Looking for ideal Diammonium Phosphate DAP Manufacturer & supplier ? We have a wide selection at great prices to help you get creative. All the Formula NH4 2HPO4 are quality guaranteed. We are China Origin Factory of Cas No.7783-28-0. If you have any question, please feel free to contact us.